Whether you’re moving from Pittsburgh to Ohio to be closer to family, to pursue an exciting career opportunity or simply for a change of scenery, George Moving & Storage can help you get to your new home, quickly and efficiently. Using professional movers is a great way to take some of the stress out of your relocation and George Moving & Storage has been providing professional moving services for more than 40 years. We have earned numerous awards for our quality service and great customer care, so you know you’re in good hands when you work with us. We are also an agent of North American Van Lines, so we have access to even more support, equipment and valuable resources that allow us to handle household moves anywhere in the United States. Your move from Pittsburgh to Ohio is no problem for George Moving & Storage! For all of your storage needs during your move from Pittsburgh to Ohio, George Moving & Storage has all the short and long-term solutions you need for your household items. All your belongings will be stored in enclosed wooden vaults in our secure warehouse facility on a short or long-term basis. You can rest assured that all of your items will be safe until you need them. If you’re moving from Pittsburgh to Ohio for a job opportunity, consider having your employer inquire about George Moving & Storage’s employee relocation options, which we can offer as part of a full-service move or as a standalone service. 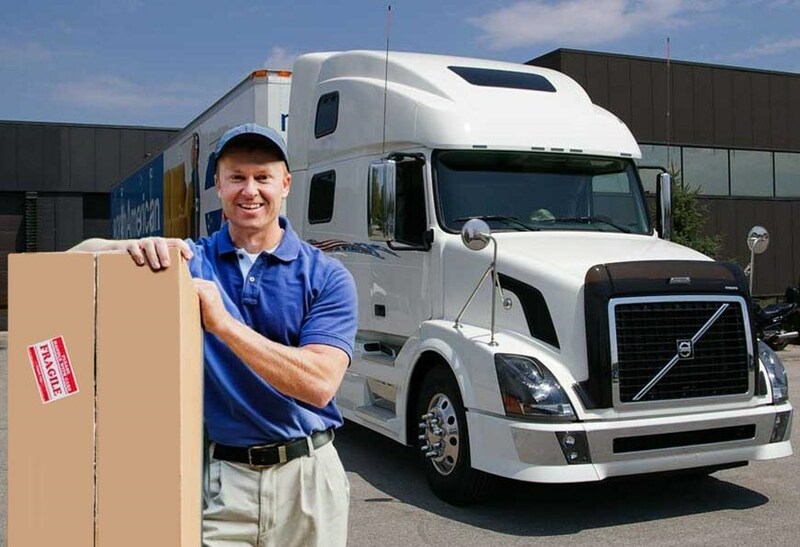 Our Pittsburgh to Ohio movers are dedicated to making sure that we meet the needs of both you and your employer for a relocation that in on-time and on-budget. To learn more about our Pittsburgh to Ohio moving services and how George Moving & Storage can help you with your next move from Pittsburgh, call us today! You can also fill out our quick online form to receive your FREE, no-obligation estimate of moving costs.